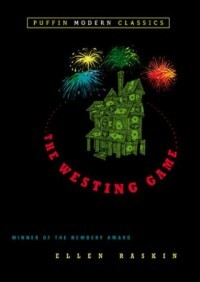 All of Sam Westing's relatives are sent on a scavenger hunt to figure out who killed him. Each of the teams of two discover things they never knew as they grow closer the the truth. The grand prize is what they have on their minds, but now that they know more that isn't the only thing they are concerned about.